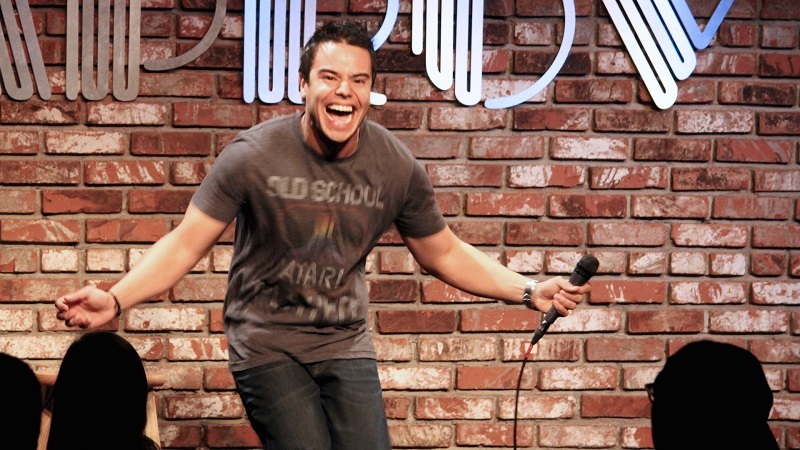 Comedian Francisco Ramos – one of the Top 10 finalists during Season 9 of “Last Comic Standing” – will perform at 7 p.m. Tuesday, April 18, in Webster Hall’s Corley Auditorium. A comic who has toured worldwide, Ramos appears in “Lady Dynamite” on Netflix and provided the voice of the Lead Marmoset in the animated film “Rio.” He recently won the NBC Cozi TV Comedy Festival and has performed at venues such as the Comedy Store, Laugh Factory and Improvs in Los Angeles. The event is free and open to the campus community. The first 100 students to present a valid student ID will receive a free T-shirt.